BLOOMINGTON – Bloomington residents have a chance to tee off on proposed changes to Prairie Vista Golf Course. The city is looking to change the course’s signature 18th hole from a par three to a par four, making it a much longer drive to the hole. 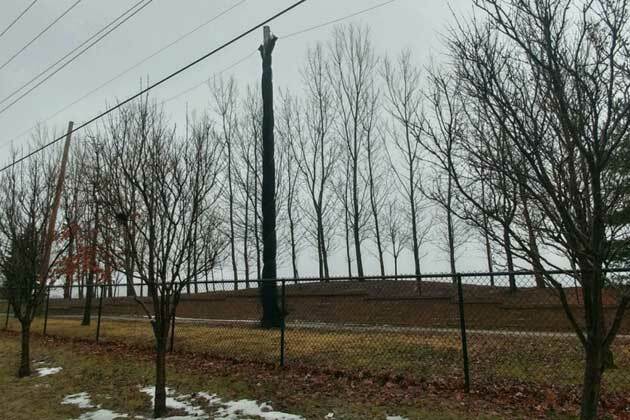 To compensate, the city plans to raise and widen the netting off Hamilton Road to keep errant shots from landing on residents property across the street, something that happened occasionally before it was reconfigured from a par four in 2006. 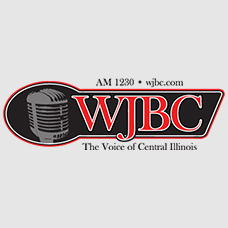 Bloomington Golf Superintendent Jason Wingate told WJBC’s Scott Laughlin the city is hosting a public meeting on the plan tonight. “Before we got to the point where it’s presented to the city council, we wanted to give all of the public and the community the opportunity to hear more about it and provide their input,” Wingate said. The meeting is at 6 at the Den at Fox Creek’s clubhouse. The plan goes before the council on Feb. 26. Wingate said golfers are eager to see the course’s final hole be changed. “There has not been a more controversial topic in Bloomington golf,” Wingate said. The hole currently is measured at 140 yards. The redesigned hole would be 345 feet. The hole was last reconfigured to accommodate the widening of Hamilton Road, a project which stared in 2004.